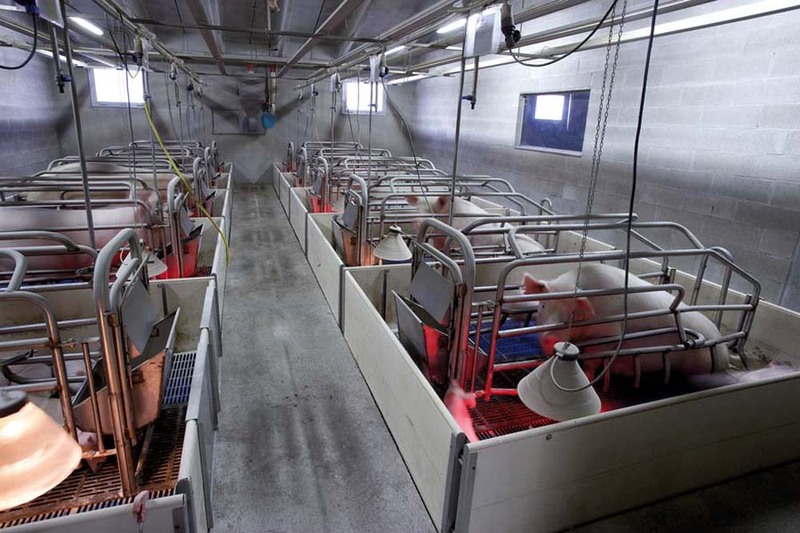 Innovative technologies for animal welfare. 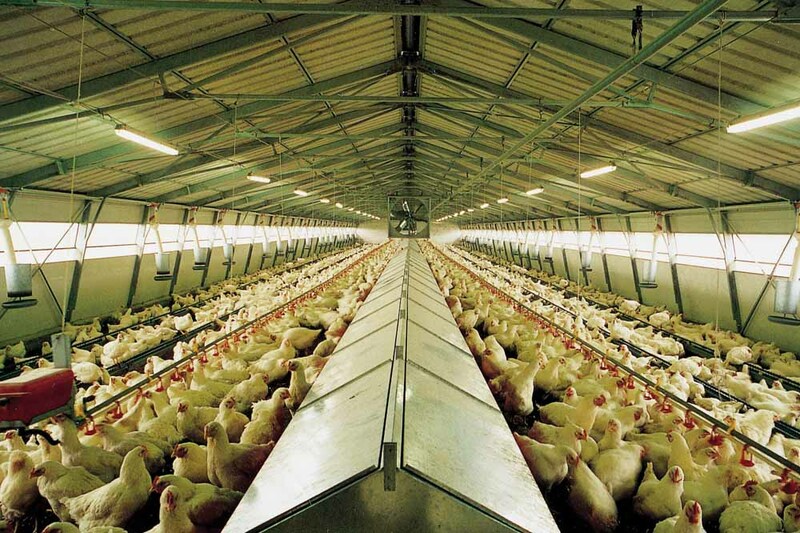 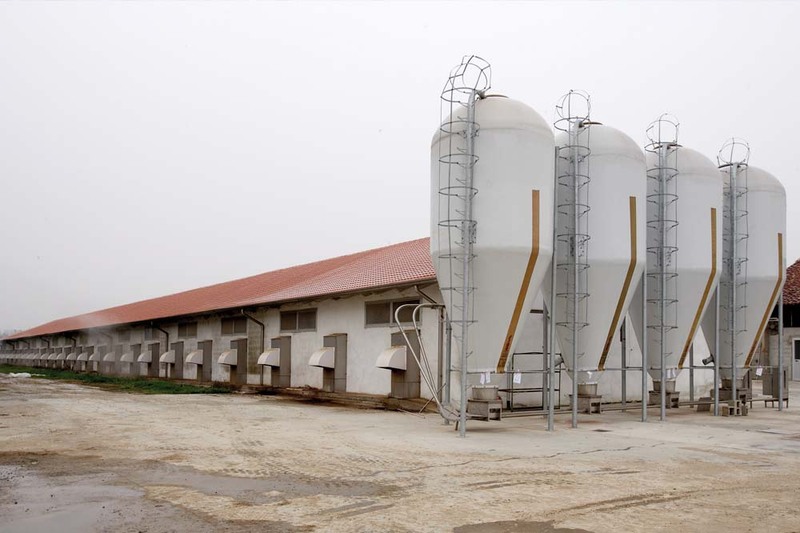 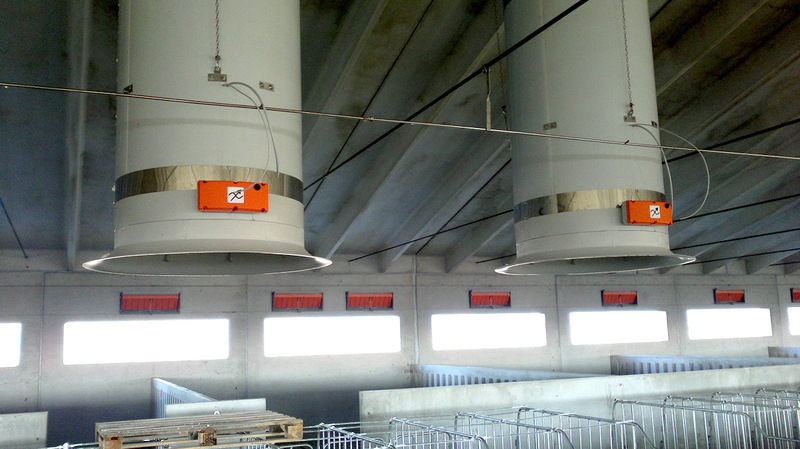 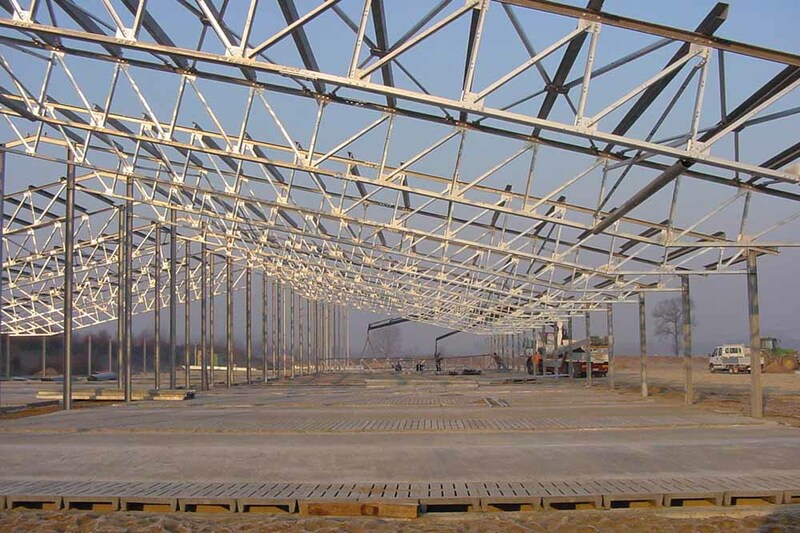 poultry and cattle, turnkey projects, metal prefabricated structures. 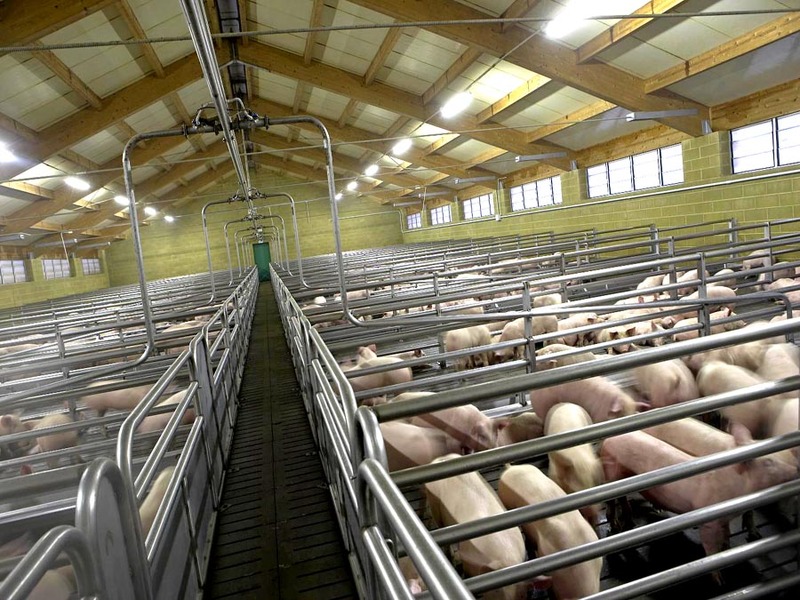 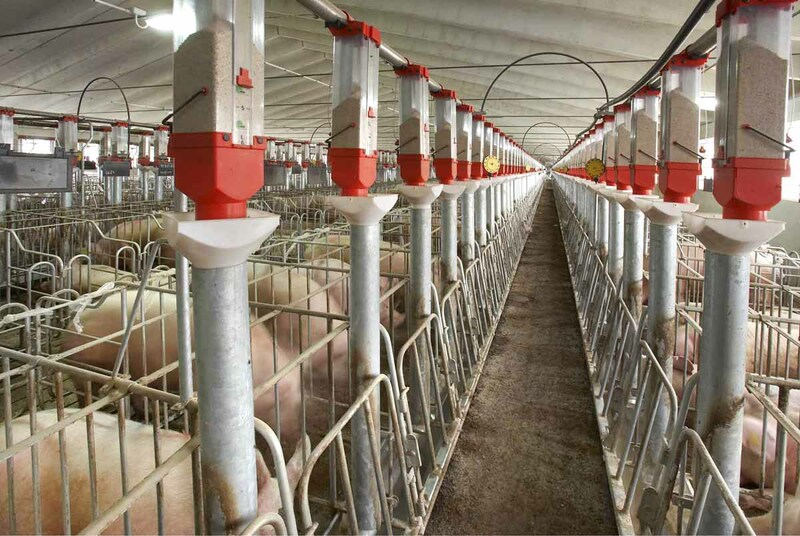 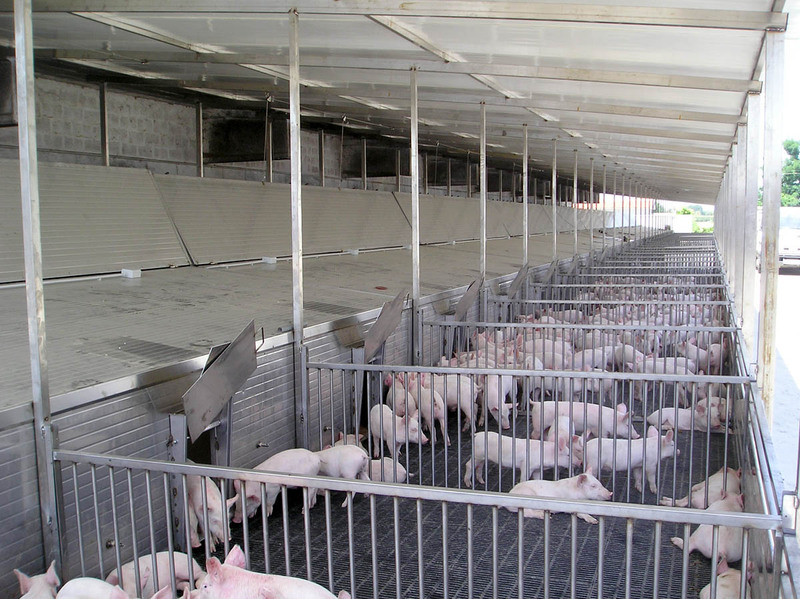 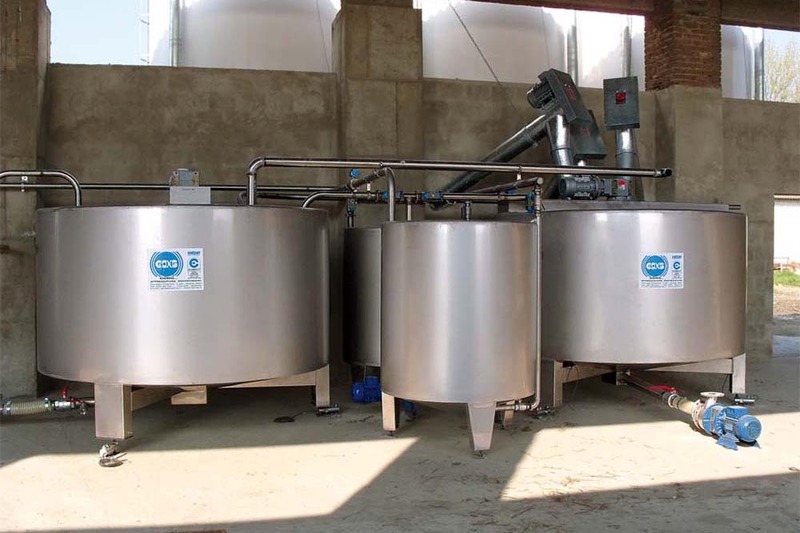 of installations for animal husbandry.